Bengaluru, August 2016: The ritual of gifting is the blessing he beholds for you! On the special occasion of RakshaBandhan this year, step away from conventional gifts and pamper your sister with some fun, vibrancy and colors with an irresistible range of Revlon Color Cosmetics. With matte being the hottest trend right now, have your sister ace the matte game. Choose from a wide range of best-selling products like Super Matte, recently launched Super Lustrous Lipsticks in pinks, purple, red, browns, maroon and shades of wine.Infused with mega moisturisers to seal the color and softness, the lipsticks are enriched with Vitamin C and E for smooth silky lips!A make- up bouquet is certainly incomplete without a long lasting eye liner as well as Kajal. Try the latest Revlon ColorStay One Stroke Defining Eyeliner Kajal that’s sure to win your sister’s heart!This waterproof wonder isavailable in 8 shades from black to blues and green to even turquoise and grape. As the name suggests, this can be used in simply one-stroke and works as both – an eyeliner as well as Kajal. Packed with an advanced formula that is suitable for application on the inner and outer rim of the eye, this is worth your vanity kit. Don’t forget to include the Nearly Naked Pressed Powder for that complete yet undetectable coverage. This amazing formulation is enriched with the goodness of vitamin B, C and E, and the silky soft texture blends seamlessly with the skin, offering natural and light coverage. A must- have for your sister, whenever she’s on the go!Last but not the least, is every girl’s favourite – Nail Enamels. The Revlon Nail Enamel range available in a whopping 54 shades, from vibrant corals to subtle pinks and flaming reds, there is a shade to match every mood and outfit, and has a supreme shade lock technology, is formaldehyde and toluene free! Revlon prides itself on offering the “5 FREE” seal on all its nail enamel ranges, which makes all nail enamels free from Toluene, Dibutyl Phthalate (DBP), Formaldehyde, Formaldehyde Resin and Camphor. So go ahead, own this makeup bouquet from REVLON and pamper her to the fullest! 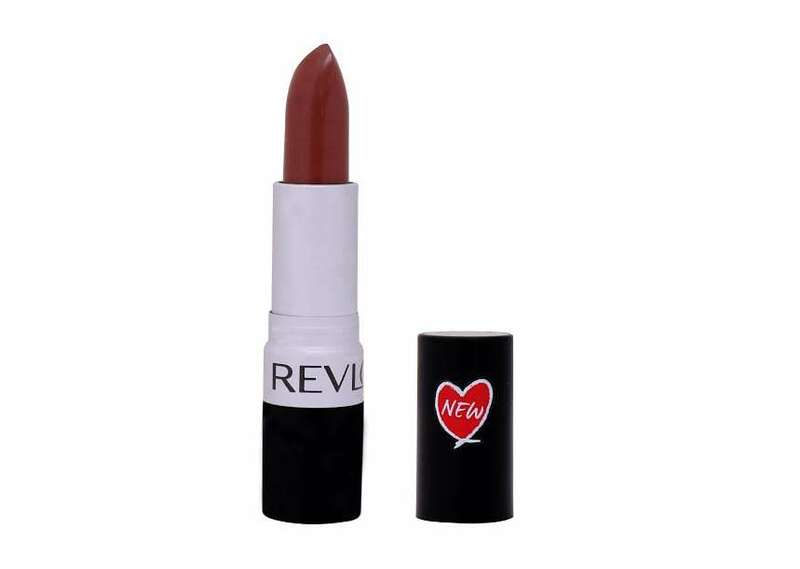 Revlon is available in India through exclusive Revlon stores, leading retail outlets and renowned online partners.